House cleaning may seem like a simple task until you cannot find a few minutes to spare to put away the laundry. Hiring a nearby cleaning service will solve that problem. Myhome Cleaning is the company to turn when you need top cleaners to tidy up your home in Balaclava. Our well-trained and professional cleaners are our pride because they leave every house better than they found it. With our affordable services, homeowners do not have to be scared about spending too much on expert cleaning. Our convenient location in the area ensures that you do not have to wait all day for cleaners to show up. 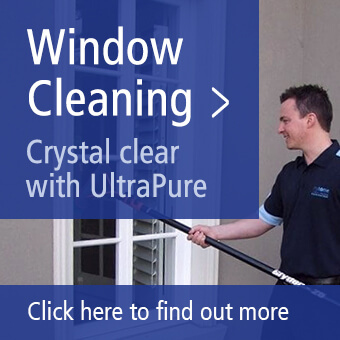 Do you live in the suburbs of Balaclava and need assistance with your cleaning? Then, we are just the professionals to call. Trying to keep a home clean in between all the other daily responsibilities can be hectic at best. When you have children to care for or a time-consuming job, it is hard to find the strength or time to keep up with your household cleaning needs. When you are wondering- “where can I find reputable cleaners near me?” Myhome Cleaning is the answer. With our services, you need not compromise your weekend to clean. Spring cleaning offers a homeowner the chance to give the house a thorough wash. During spring cleaning, you can get rid of junk that has accumulated in the garage for years. Not everyone, has the time or effort to do proper spring cleaning. However, with our professional cleaning services in Balaclava, you can. We will get into all the nooks and crannies to ensure that your home is spotless, smelling fresh, and ready for the season. Regardless of the size of your home, our cleaners pay meticulous attention to each room. They will reach behind appliances and other neglected areas of the house. Another reason to get our home cleaning services is the professional carpet wash we offer. 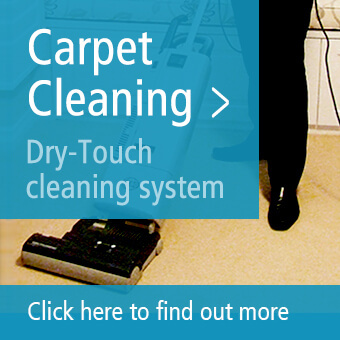 Removing stains from a carpet is not the way to spend your rest time; that is why we are here. If you have a luxury carpet that you are afraid to clean because it can get damaged, call us. We have industry-standard carpet cleaning equipment and use safe techniques to ensure carpet fabrics retain their quality. Did you spill wine on your Persian rug or has your bedroom modern rug gone too long without proper cleaning? With our professional carpet cleaning, you not only get a neat place but also improve the air quality of your home. Whether your house needs a simple wash or spring cleaning, our cleaners maintain the same level of professionalism and hard work. They will wipe and scrub, pressure wash and dust, depending on the surfaces. You can schedule our services once in a week, fortnightly, or monthly. Our cleaners will work to accommodate your daily schedule. We customise services according to individual household needs for satisfactory results. To book expert cleaning services in Balaclava, call us now on 13 22 31 today.